It doesn’t take much to perceive reality the different way. We continuously use our senses to transform things aesthetically. 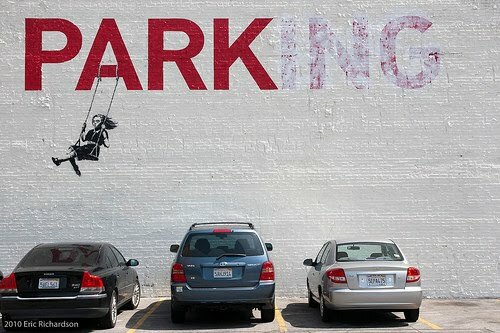 This is how art happens because art can be very simple and powerful, like Bansky’s easy way.